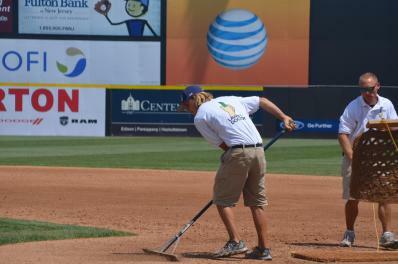 Lawn Doctor is your local Union County lawn care provider. Here are the locations of just some of the lawns we treat. Maintaining a beautiful, healthy lawn can be tough with today’s busy schedules. That doesn’t have to be the case. At Lawn Doctor of Westfield, we offer Westfield-area homeowners the high-quality lawn services they need for thick, green grass. Our approach combines local expertise, advanced lawn service treatments, and exclusive equipment – leading to exceptionally green results. Finding a lawn service company that you can trust can be challenging. That’s not the case with Lawn Doctor of Westfield. With our Satisfaction Guarantee, you can enjoy all of the lawn services we provide with confidence. Lawn Doctor of Westfield comes with the advantage of several leading products in the lawn service industry, including our Yard Armour® pest control system and Turf Tamer lawn care equipment. We focus on a custom approach when building clients’ lawn service plans to ensure your lawn receives exactly what it needs for an exceptional bill of health. 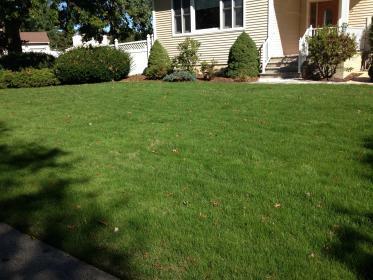 We also offer a natural lawn service for Westfield-area homeowners, helping harness the power of nature for a greener lawn. 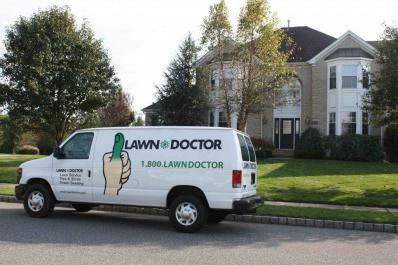 At Lawn Doctor of Westfield, our local experts are proud of their role in the local community. 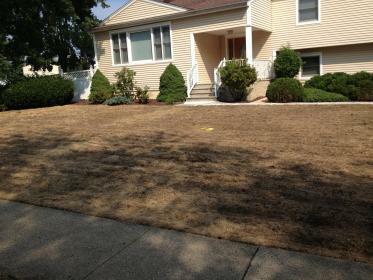 We provide lawn services to Westfield and other nearby areas, such as Union County, Scotch Plains, Clark, and Cranford. When you work with our experts, you’re getting a tailored lawn service, custom-designed for your home. Turn to our lawn service experts for a greener lawn. Call Lawn Doctor of Westfield today at 732-246-1101 for your lawn service estimate. This lawn was filled with undesirable grass types and is undergoing a complete lawn renovation. Being a local company, Lawn Doctor is active in your community. Lawn 6 weeks after undergoing a complete renovation.